If you are renovating a single area of your home, you might be looking to do much of the work yourself. 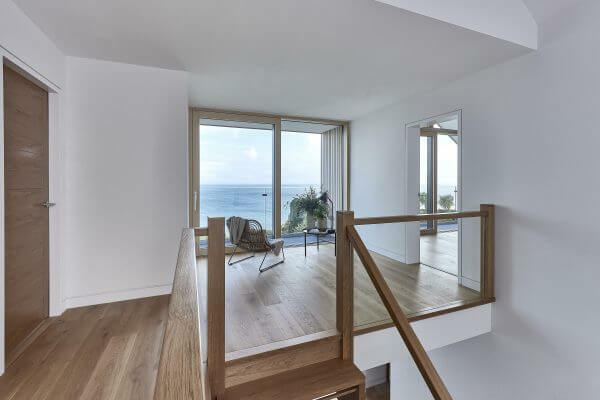 Whilst traditionally this might involve painting and decorating, there is no reason why you shouldn’t consider fitting the underfloor heating (UFH) yourself too – but it is important to choose the right system. It might seem a strange place to start, but the logistics of moving your UFH components where they need to be should not be overlooked. If you are tackling the installation yourself, you don’t want to waste time and effort lugging pallet loads of heavy components into the right part of the house. Choose a lightweight system and your back will thank you. There’s an old adage that says ‘if you buy cheap, you pay twice’. This doesn’t mean that you need to buy the most expensive UFH system that you can find, but it does mean that you should choose a quality product that will save you both time and money in the long run. 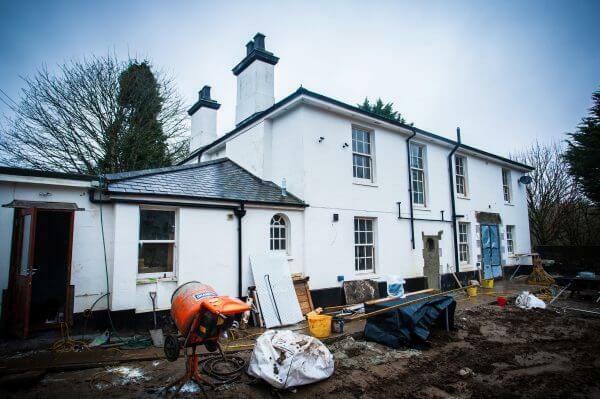 When you are renovating a property and fitting UFH over the existing floor, it is important to choose a low-profile system that minimises any disruption to fixtures and fittings. Some systems add as little as 15mm total height build-up. Choosing a completely dry UFH system avoids the need to call in specialist screeding contractors, and also means there is no waiting around for the compound to dry. Floor coverings can then be fitted immediately. Make life easier for yourself by choosing a UFH system where the channels for the tube are already in place. Pre-routed panels and boards make it straightforward to run the tube around the room and back to the manifold, changing direction when needed. They also hold the tube securely in place. Lightweight, low-profile, versatile and completely dry, LoPro®Lite is a retrofit UFH system that has been designed to be easy to install. The latest addition to Nu-Heat’s award-winning LoPro® range, LoPro®Lite is available as both a designed whole-house system and a high-quality OneZone® kit for single rooms or areas. LoPro®Lite consists of pre-routed, high-density EPS (expanded polystyrene) boards which have an excellent point-load strength, and add just 15mm (the height of a 5p coin) to the existing floor level before the floor deck. Diffuser plates sit in the straight sections of the boards to enhance heat distribution from the 10mm FastFlo® tube, and a standard chipboard deck is laid over the top of the panels and UFH tube before floor coverings are fitted. Call 01404 549770 or info@nu-heat.co.uk to discuss UFH solutions for your home. 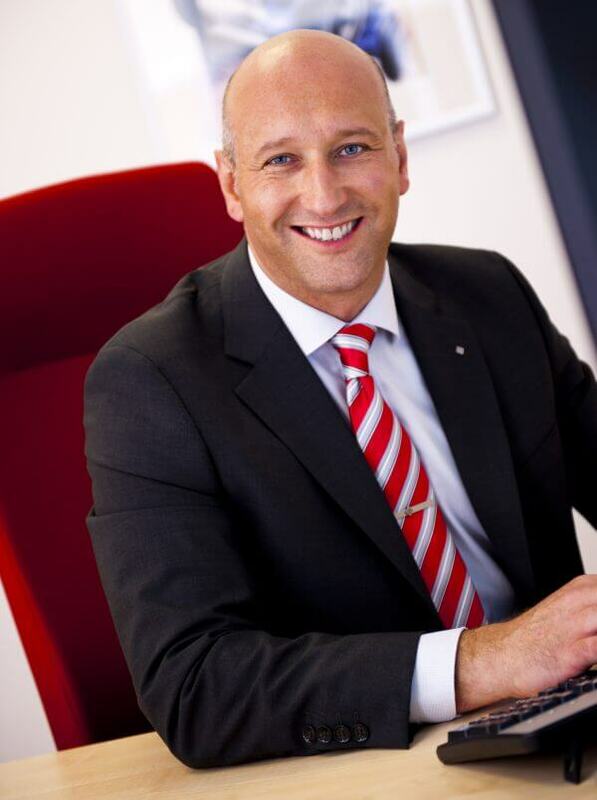 Our Managing Director, David Roberts, is preparing to be put behind bars next month in support of the Nu-Heat’s nominated charity of the year, Children’s Hospice South West (CHSW). 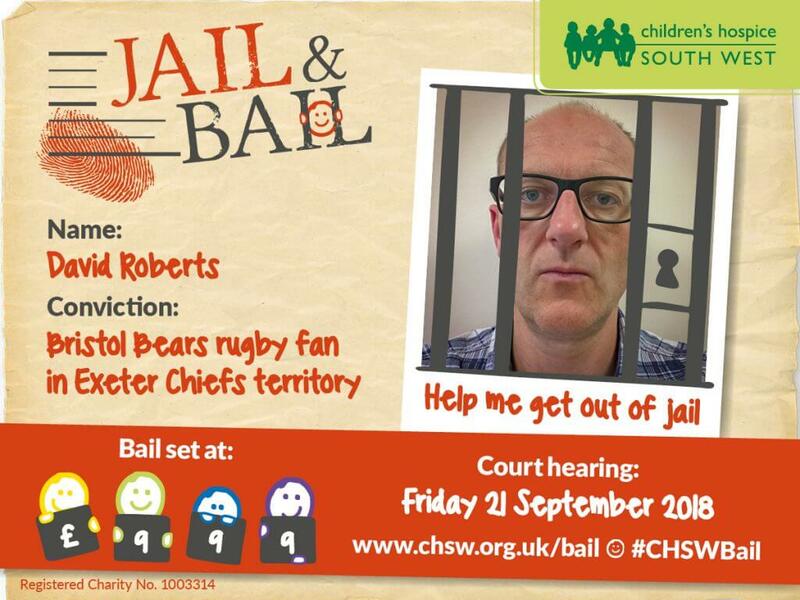 Found guilty of misplaced sporting loyalties, David will be locked up at Exeter Castle on Friday 21st September as part of the charity’s Jail & Bail fundraiser. Showing no remorse for his heinous crime of supporting Bristol Bears rugby club whilst living and working in Exeter Chiefs territory, David’s only hope of release is to raise bail of £999 from his cell. All the money raised will be donated to CHSW. “Whilst I have little chance of being found innocent, I am hoping to be let out early for good behaviour on account of my fundraising efforts! We chose Children’s Hospice South West as Nu-Heat’s charity of the year in order to do our bit for this important cause. 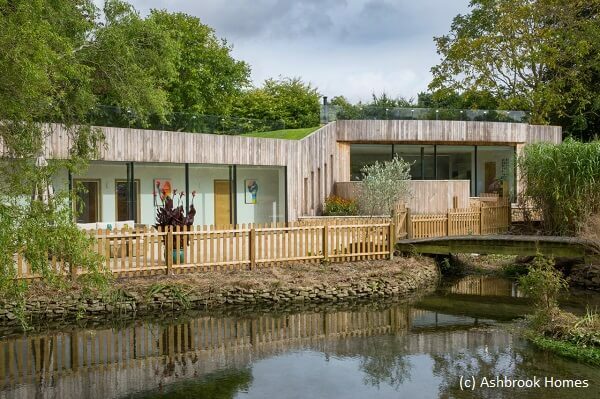 The work that CHSW do to provide care for children across the region who have life-limiting conditions, as well as support for their families, is awe-inspiring – and definitely worth getting locked up for. Find out if David earns his get out of jail card in time by following Nu-Heat on Twitter, Facebook or LinkedIn. Is underfloor heating right for my home? Warm water underfloor heating (UFH) can be used in almost any project, from new builds to renovations, and conversions to extensions. Read on for answers to common UFH queries that will help you choose a heating system that perfectly fits your home. Is my home suitable for UFH? Whatever the age, size or construction of your property, chances are it’s suitable for UFH. Whether you’re plotting an extension, tackling a new build or giving your existing home a complete overhaul, we will design your UFH to be a perfect fit. I’m renovating, will I need to dig up my floor? No! UFH can be fitted directly on top of your existing floor, and our low-profile systems will minimise any disruption to fixtures and fittings. Can I have UFH upstairs? Yes, UFH can be installed on all floors. We even have specialist acoustic UFH solutions to reduce airborne and impact noise between floors. How long does the UFH installation take? This depends upon the best solution for your home. If you are building from scratch, your UFH can be installed within your floor as it is constructed. 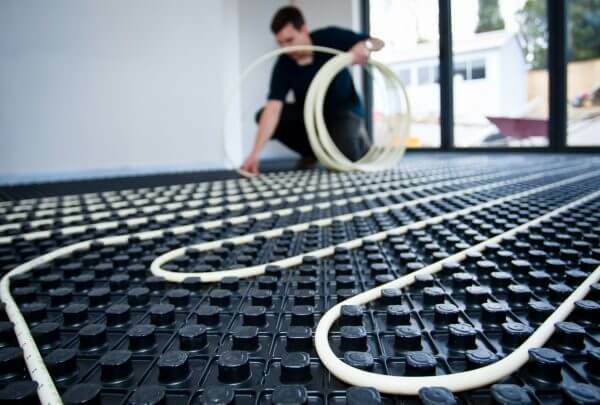 If you are renovating your property, there are a number of UFH solutions that can be laid over the top of your existing floor, some of which are ready for your floor coverings to be fitted immediately. How much does UFH cost to run? 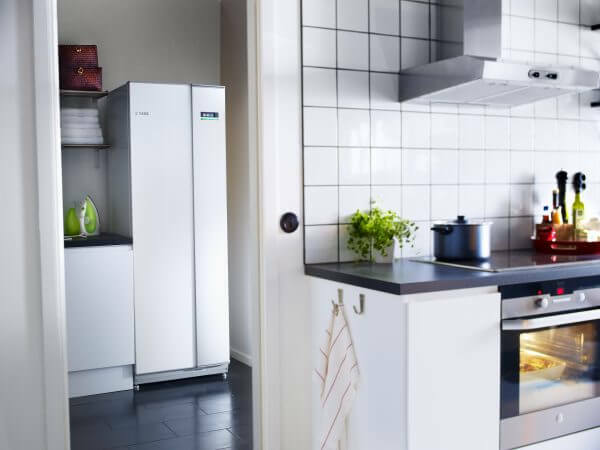 Warm water UFH is really efficient – around 25% more efficient than radiators when paired with a modern condensing boiler and up to 40% more efficient when running from a heat pump*. 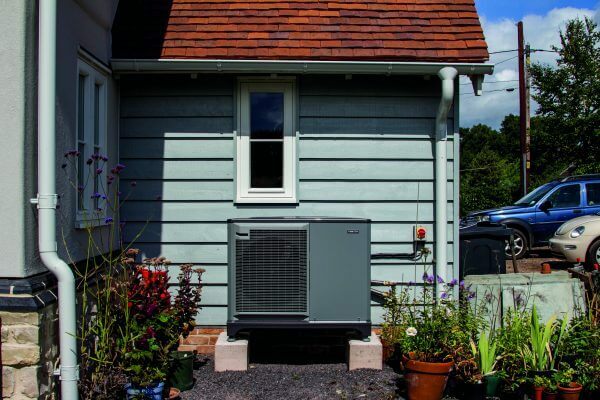 Because of this, running costs are often lower than a traditional radiator system and around a third of the cost of an equivalent electric UFH system. Do I need a special boiler? No, UFH works with gas, oil and LPG boilers as well as heat pumps. UFH can also be run alongside your existing heating system. Yes. UFH is compatible with a wide range of floor coverings, including carpet, tiles, polished concrete and vinyl. We’ll design your UFH system to work with your choice of floor covering, providing a consistent, controllable heat. How do I control my UFH? We’ll design your UFH to give you complete control over your heating, with individual room-by-room temperature control and scheduling. You can even hide your thermostats away and control your entire UFH system from your smartphone or tablet. Why should I choose a designed UFH system? Properties of all ages can be suitable for UFH, but just as no two homes are the same, neither are any two rooms in your property. We’ll carry out room-by-room heat loss calculations before designing a bespoke UFH system tailored for your home and how you use it. If you have any questions about UFH for your home, or would like us to send you a quote, please call us on 01404 549770 or email info@nu-heat.co.uk.